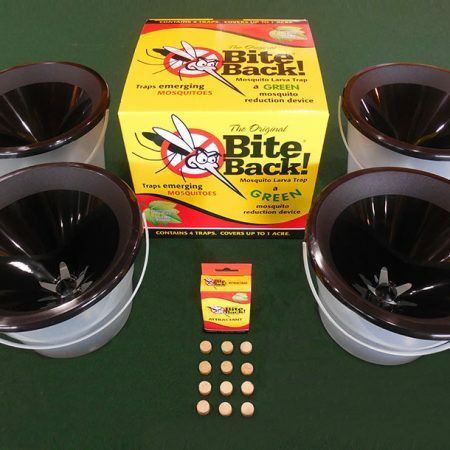 Six Month Supply of Bite Back! 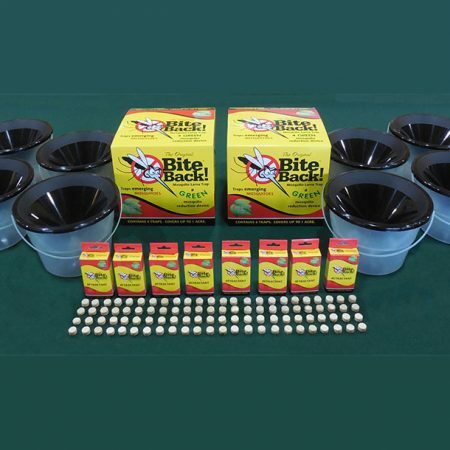 Mosquito Larva Trap Water Conditioning Attractant for 4 Traps. Price Includes Shipping! 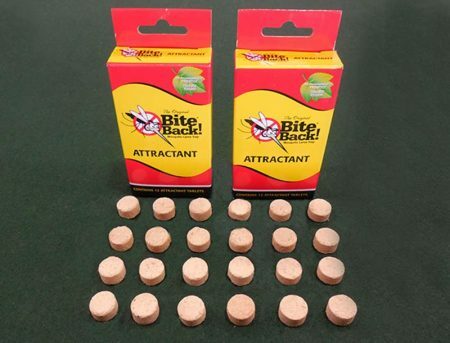 6 Month Supply of Bite Back! 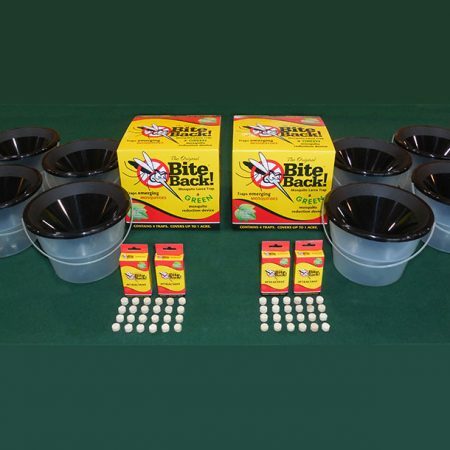 Mosquito Larva Trap Water Conditioning Attractant for 4 traps. To save money, please consider purchasing a 1 Year supply. *Please Note: Due to regulations we do NOT ship to the states of CA, CO, D.C., IN, MD, NM, OK, WV, and WY. 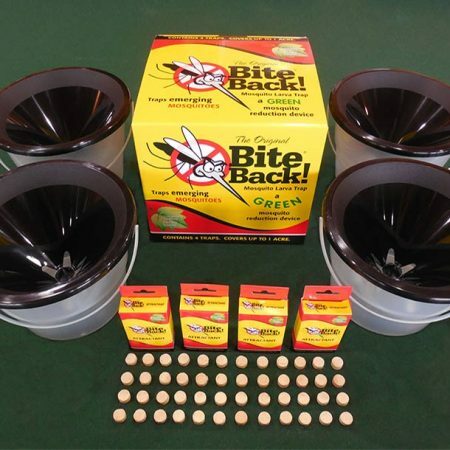 Our website is only processing orders for inside the United States. 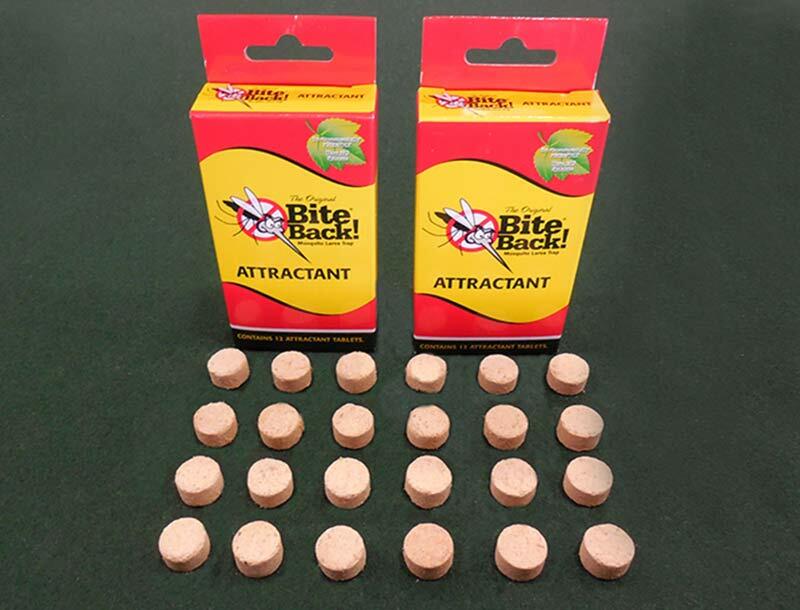 For information on International Shipping, please contact us at biteback@earthlink.net.